A huge thanks to Anna and John for sharing the class! John Redden is a Western Medical Herbalist with an eclectic background. He has over thirty years experience growing and wild crafting herbs, manufacturing remedies and clinical practice. As a member and former vice-president of the Ontario Herbalists Association, he co-founded “A Celebration of Herbs”, Toronto’s largest herbal event. 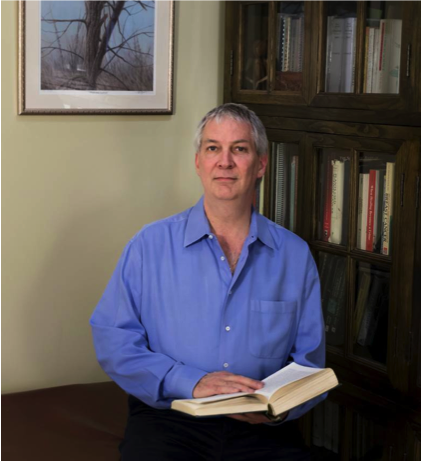 For six years, John served as the editor of the Canadian Journal of Herbalism, the national herbal medical journal for professional herbalists and interested lay enthusiasts. He is a hands-on teacher of numerous aspects of holistic herbal medicine and teaches popular and advanced classes in his workshop / laboratory and at the Canadian College of Naturopathic Medicine. John is a member of the professional advisory board for the Ontario Ginseng Growers Association and a founding author of the Canadian General Standards Board on Organic Agriculture co-authoring Canada’s laws on organic farming and manufacturing.